A significant portion of rising energy costs in underground mines comes from ventilation, accounting for up to 40% of mine operating costs. Reducing this cost through efficient use of air (i.e. getting only the required amount to the required location at the required time) will result in significant energy savings. 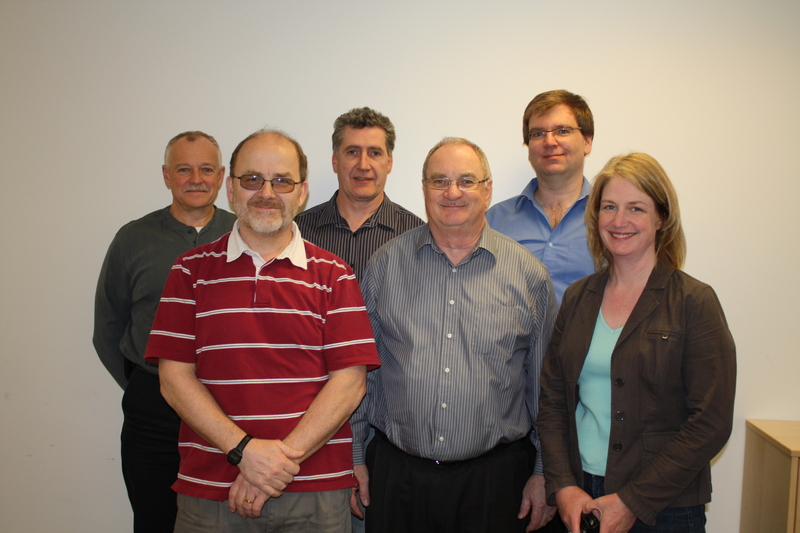 Gathering ventilation experts from the Sudbury Basin, CEMI led a team of expert contributors and collaborators from Vale, Xstrata Nickel, NRCAN/CANMET, Bestech, Symboticware, Simsmart, and Objectivity to complete a collaborative research project in the area of Ventilation On Demand (VOD). Two demonstration sites (Vale’s Coleman Mine and Xstrata Nickel’s Nickel Rim South Mine) were selected for field study and data collection. Realizing the potential benefits of Ventilation On Demand from a health and energy perspective, the team focused its efforts on new control technologies, which lead to the creation of a local, small-medium enterprise (SME), Objectivity. Objectivity was responsible for developing the ventilation model used in the analysis. The VOD project also witnessed the expansion of another SME, Symboticware, who applied their Symbot technology in the collection of valuable data from the mines. A number of other SMEs were engaged and contracted to be part of this project making VOD a unique community based project. 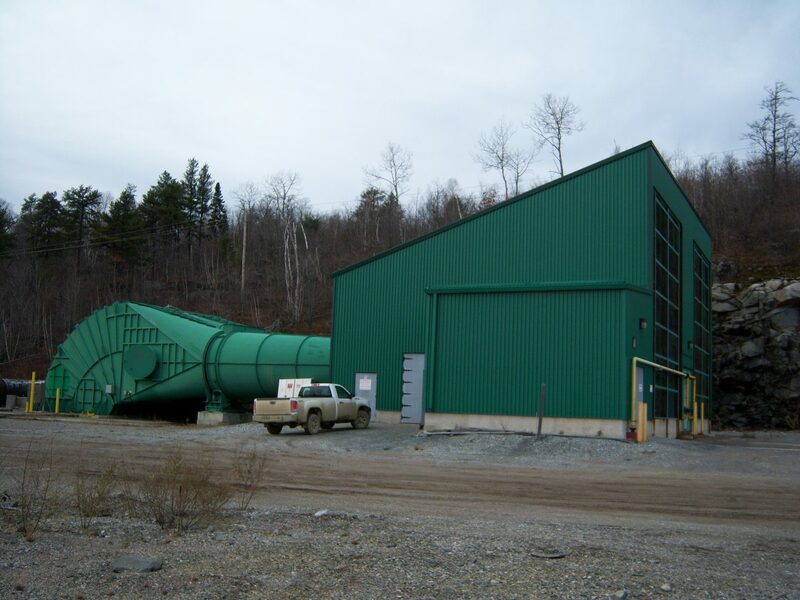 The tremendous collaborative effort between industry partners demonstrated the talent and knowledge within the industry, and stressed the importance of ventilation in Sudbury. This model’s application will benefit the mining industry, and has far reaching capabilities outside its original application. The project supported and augmented Vale and Xstrata Nickel’s existing VOD programs by installing monitoring equipment at Vale’s Coleman Mine (Ore Body 153) and Xstrata Nickel’s Nickel Rim South Mine. The team completed field at both mine sites and lab studies to analyze sensors for diesel emissions, the effects of pressure on sensors, and cross contamination of gas sensors. The field studies and the data collected from the underground monitoring allows for a detailed assessment and analysis of VOD capabilities under differing system operating characteristics. Objectivity developed VREX, a financial model that links a mine’s production with its ventilation network. This model can simulate the demands of the mine’s production and compare it to the capabilities of the ventilation network. This allows for multiple scenarios of VOD to be evaluated. The VREX model makes it possible to determine and identify where VOD can bring the maximum benefit to a mining operation, and help prioritize where capital should be invested. Extensive knowledge transfer was achieved as part of this project with technical presentations to organizations such as Ontario Mining Association (OMA), Mining Diesel Emissions Council (MDEC), Mining Legislative Review Committee (MLRC), Canadian Institute of Mining (CIM), and Maintenance Engineering & Mine Operators (MEMO). 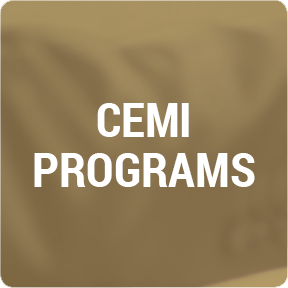 CEMI hosted a VOD workshop in June to advance this project to the next stage, trigger new collaboration, and raise awareness of the benefits VOD brings to industry. The VOD project lead to the establishment of a new company, Objectivity, which developed the analytical software. The project also assisted in the development and expansion of another SME, Symboticware, which applied its open protocol technology (Symbot) to collect valuable data from the mines. The collaboration with other local SMEs made this project a broadly-based community project. Finally, the spirit of collaboration amongst all participants, demonstrated that it is possible for the community of mine service companies to work together to benefit the mining industry. It serves to demonstrate recognition of the importance of ventilation to the future of the mines in Northern Ontario and the Sudbury Basin in particular.